This combined training and certification boot camp includes both the Cloud Computing and the Virtualization Essentials Courses back to back in a 4-Day period. SecureNinja’s Cloud Essentials Course™ in Washington, DC and San Diego, CA is a 2-day, interactive, classroom-based learning experience. This introductory course provides a balanced curriculum and addresses the business and technical perspectives of cloud computing. It will also explain how to adopt, operate, and govern the cloud. The course enables participants to successfully complete the associated CompTIA® Cloud Essentials Exam to become Cloud Essentials Certified. In addition, the course complements the Virtualization Essentials course, which they can do either before or after they have taken the Cloud Essentials course. 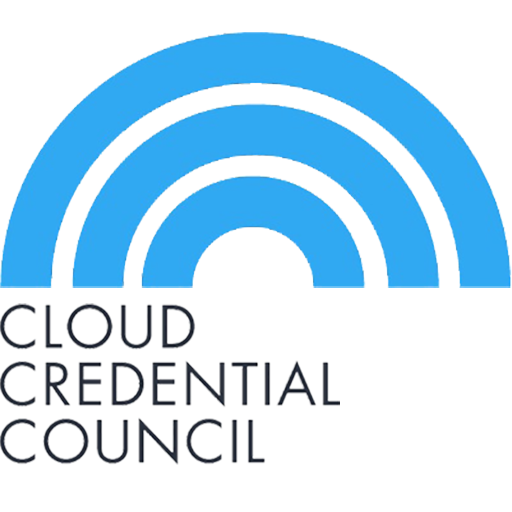 Cloud Essentials Courseware is accredited by the Cloud Credential Council. SecureNinja's Virtualization Essentials Course™ is a 2-day, interactive, classroom-based learning experience. The course provides a balanced curriculum and addresses the business perspective, the technical organization, and operating and governing virtualization. The course enables participants to successfully complete the associated Virtualization Essentials exam to become a Virtualization Essentials Professional (VEP) with the Cloud Credential Council. In addition, this course complements the Cloud Essentials course. The participants can do the Cloud Essentials course either before or after they have taken the Virtualization Essentials course. Scenario-driven learning has always been one of the key success factors of SecureNinja courses because it puts participants in the right mindset to apply the principles in a realistic setting. The role-play activities included in this course present a real-world connection, using situations that can occur in the day-to-day life of participants. Moreover, interactivities such as brainstorms, quizzes, and discussions add to the interactive nature of these courses. Understand the common terms and definitions of virtualization. Comprehend the business benefits and business considerations of virtualization. Explain typical steps that lead to the successful adoption of cloud computing and understand the implications for organizations. Understand various approaches to server virtualization, its relevance to the modern data center, available platforms, and important features. Understand the implications of virtualization on storage, networks, and applications, and recognize issues, challenges, and opportunities for managing this. Comprehend the implications of virtualization in the modern workplace, and recognize challenges and opportunities for managing this. Explain typical steps that lead to the successful adoption of virtualization techniques, and understand the implications for an organization. Recognize the compliance, risk, and regulatory consequences of virtualization and its financial and strategic impact on an organization. There are no formal prerequisites. However, it is recommended that participants have experience in the IT domain. The course includes an Exam Preparation module, preparing participants to complete the CompTIA Cloud Essentials™ Exam on the second day of the course. The exam consists of 50 questions, the passing score is 720 (on a scale of 900), and is web-based, in the English, Japanese and Portuguese language. 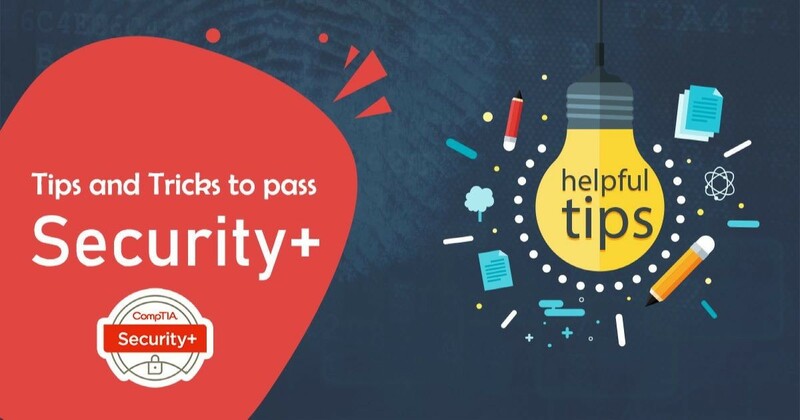 Professionals who have passed both the CompTIA Cloud Essentials Exam, as well as the CCC Virtualization Essentials Exam are eligible for the Cloud Technology Associate Certificate (www.cloudcredential.org). The course includes an Exam Preparation module, preparing participants to complete the Virtualization Essentials exam on the second day of the course. The online exam is in closed-book format, with 40 multiple-choice questions. The passing score is 65% (26 out of 40 questions). The exam lasts for 60 minutes. Professionals who have passed both the CompTIA® Cloud Essentials Exam, as well as the CCC Virtualization Essentials Exam are eligible for the Cloud Technology Associate Certificate (www.cloudcredential.org).